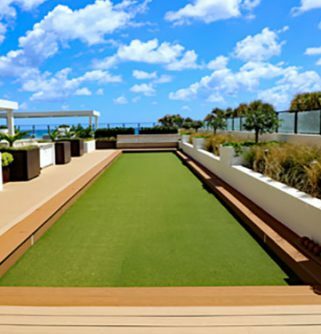 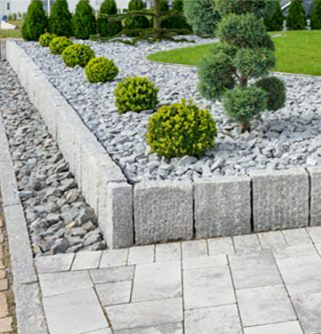 Whether you’re looking to transform your backyard into a space for entertaining guests, or to redesign your driveway, Fulton Brickyard has the tools and know-how to help you get the job done.For years we have maintained a reputation as a leader in the landscaping industry, with a passionate team of dedicated experts. 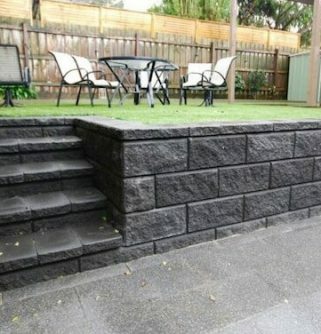 It doesn’t matter what the job is, or how experienced the customer, we can help to make any project a success. 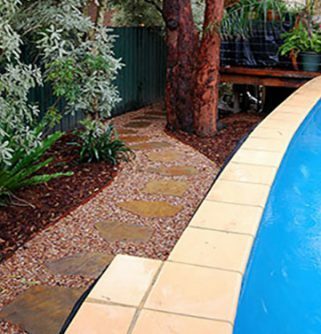 If you’re considering paving your Ferntree Gully backyard then stop in at our yard. 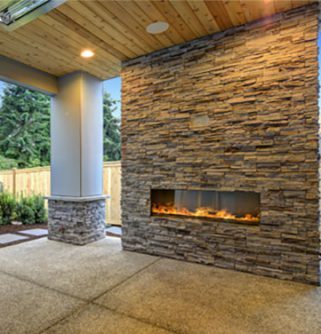 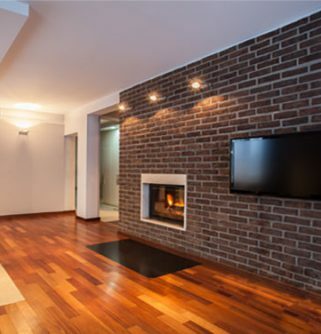 We’ll be able to walk you through which set of pavers will function best in your home while still fitting into the overall design of your property.Pavers allow for your indoor and outdoor areas to come together in a more cohesive design, with a more fluid transition from one to the other. 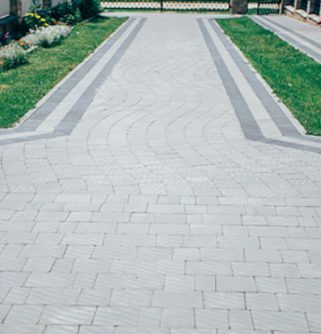 A more consistent style and look will make your home seem far more connected while also making it feel larger.To find out how more about your options for paving in Ferntree Gully, to get an affordable quote or get more information about our product range, contact our team on (03) 9887 0134. 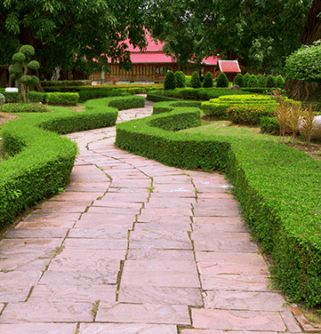 At Fulton Brickyard we’ll help you pave your way to a better-looking backyard. 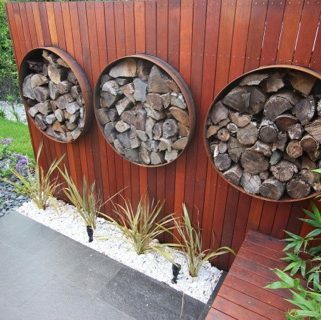 In addition to Ferntree Gully, we also provide services in Elsternwick, Lilydale, Nunawading, Bentleigh and surrounding suburbs.